The LHS AVID journey began in 2007 with one class of 21 students to nine AVID Elective classes of 225 students today. 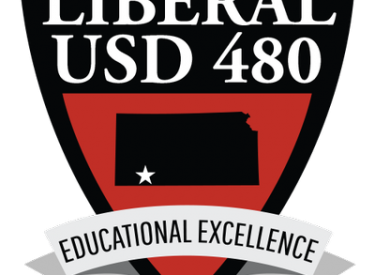 In 2014, LHS earned the coveted National Demonstration School status because of their commitment to good teaching strategies and school-wide implementation. The LHS motto, Better Every Day, empowered the staff to become revalidated for another three years by AVID Central. AVID National Demonstration Schools serve as models for those interested in learning about the AVID College Readiness System. They demonstrate an ongoing pursuit of excellence to ensure college readiness for all AVID Elective students and improved academic performance for all students based on increased opportunities and support for success. Liberal High School is a team that will continue to exemplify determination and commitment. We are proud to be a REDSKIN!